So since I've had plenty of spare time lately I have pulled out my runners (or as my international friends may know them as trainers or sneakers) from the dusty side of my house and decided that instead of doing nothing, I would get up and exercise a bit. Maybe go for a walk, a run or do some yoga. With that in mind, I thought that i'd also look up some accessories to go with my "fitness outfit" as I like to call it. There's always a reason to go shopping and as always I resulted to the internet for interesting and stylish accessories that I might not find while shopping in the city. Even though I am situated in Australia, I often find myself shopping in stores in other countries, mainly because their products are so much more interesting and unique but they also have great deals! It's a win-win situation really! I found myself looking for watches and started looking through the watches on The Watch Gallery website. I was so impressed to see so many good-looking watches that were very very stylish! As I scrolled down, one watch stood out from the others. 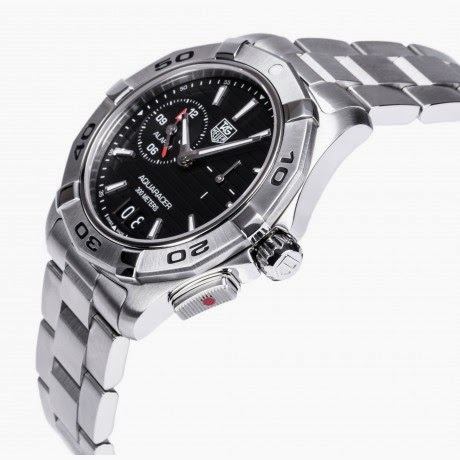 The Tag Heuer Aquaracer! Now you may wonder, why would I look at the size of a watch before deciding whether it is the right one? Well, those who know me, know that i'm quite petite and have small wrists. That often makes it hard for me to find watches that fit and don't cover up my whole arm basically. 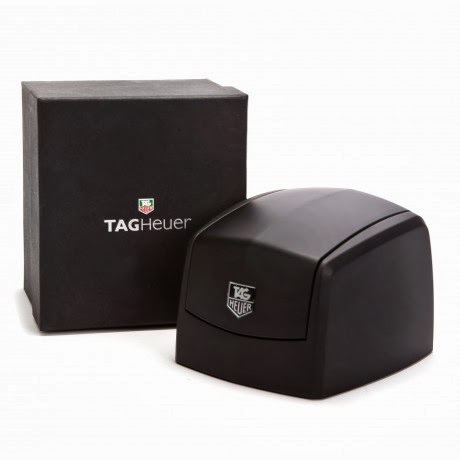 This watch also comes with a 2 year international warranty and deliver to any country!! 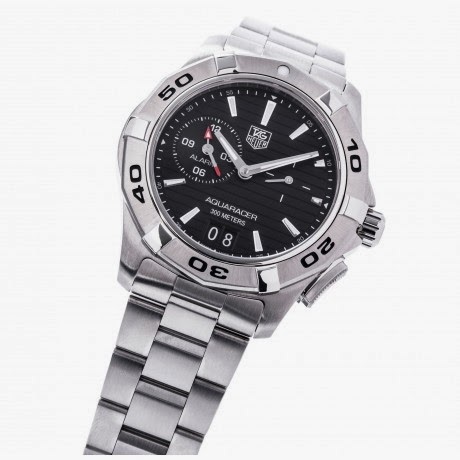 I have to mention however that this watch is from the men section of the store but I'm in love with it so if I had to pick ONE watch from that website, it would still be The Tag Heuer Aquaracer regardless! Another thing that I loved about this website is that it offers you the option of bracelet re-sizing! HOW GREAT IS THAT! They re-size the bracelet for you COMPLETELY FREE! All they require is the measurement of your wrists and VOILA! For further information you can check out the website or contact them! Let me know what you think of this watch, in the comment section below! And let me know which one is your favourite watch? Summer banana and strawberry smoothies!